Sri Lankan meal plan-4(home cooked meals). 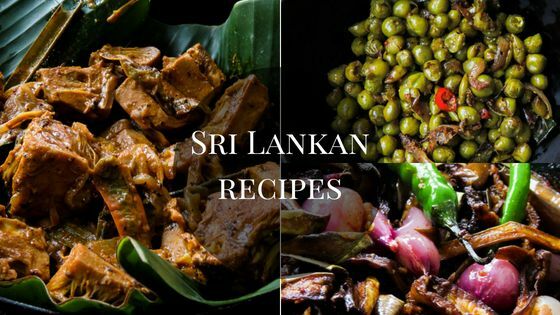 Sri Lankan meal plan 4- home-cooked meals you can easily put together on your own. 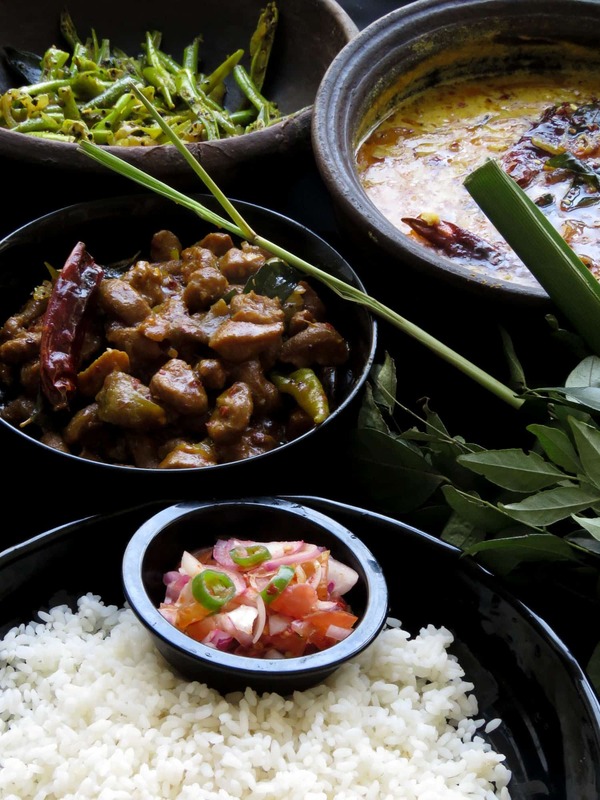 Rice, cummin-pepper dry bean curry, dhal curry, soya meat curry and an onion, green chilli sambol makes a simple meal plan you can try at home. 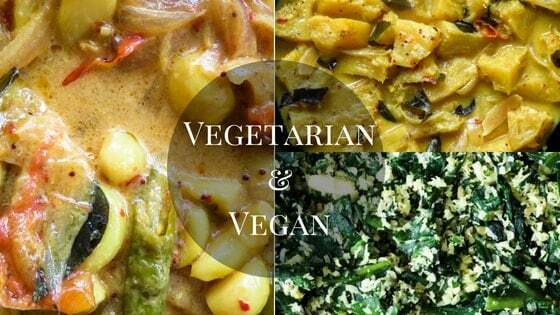 Want to indulge, in a meatless meal this week? You can try meal plan 4 for a change, no meat but instead you’ll be using soya meat, with the correct ingredients you change it into a vegetarian or meat flavored dish. 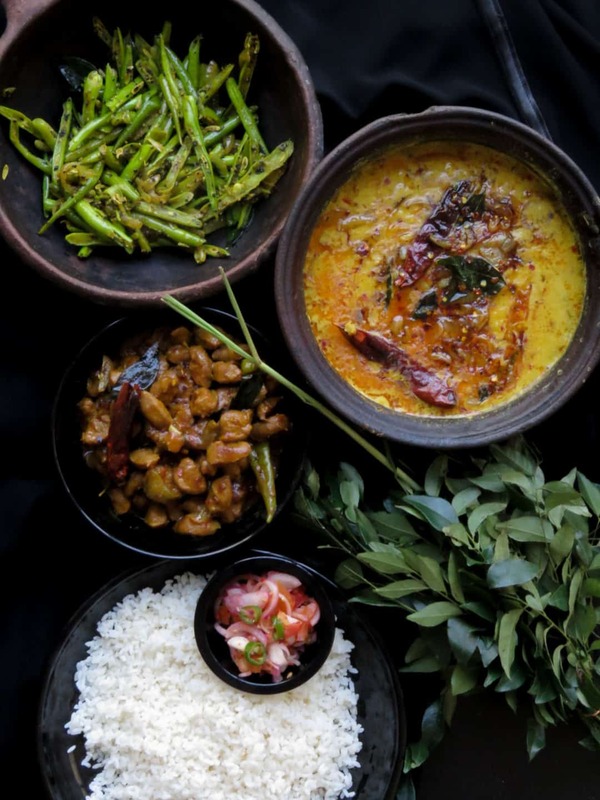 If you’ve missed any of my other Sri Lankan meal plans, use the search bar and you’ll be directed to the menus done so far. 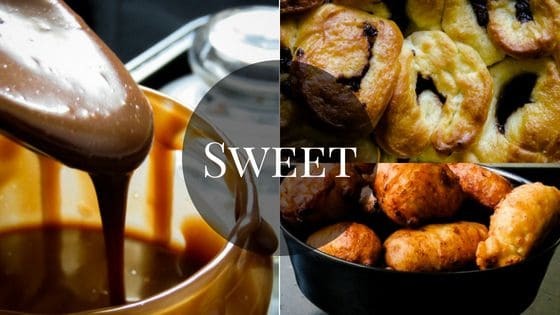 Click on the highlighted link before every image provided and you’ll be taken to the recipe. You can change and customize the meals to suit your needs, all I’ve done here is provided you with meals I’ve cooked for my family. HOW TO COOK A SRI LANKAN-VEGETARIAN SOYA MEAT CURRY(GLUTEN-FREE). 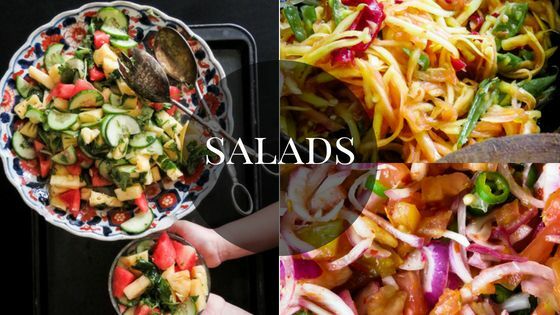 Start your meal planning by prepping and having all the necessary ingredients ready, since you’ll need tomatoes. green chillies, onions, curry leaves and all the spices to all the dishes, have them chopped sliced and ready, this makes cooking slightly faster, also have a bowl ready for your waste, this way, once you’ve done, cleaning can be a breeze. Since the soya meat dish will take longer than rest of the dishes, start cooking it first. follow the instructions given in the recipe and you’ll love a good Sri Lankan soya meat curry just as much as my kids do. 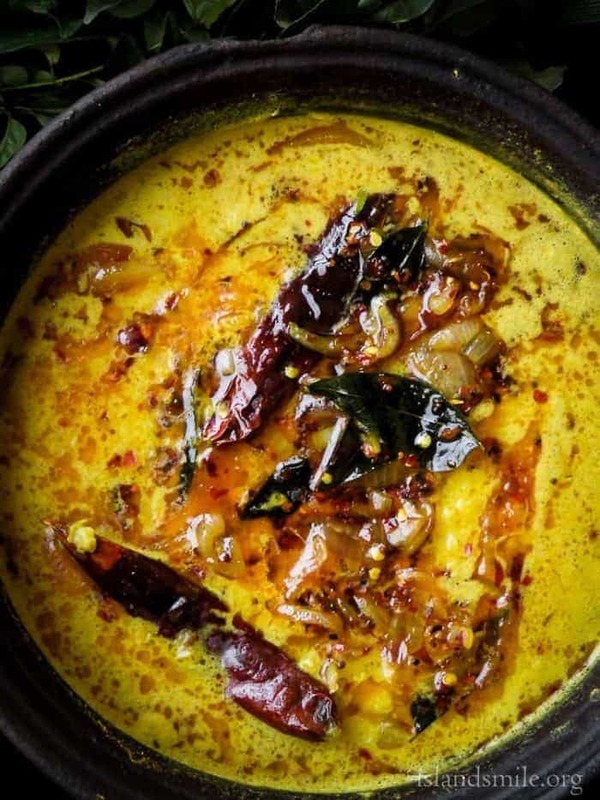 I can’t do without my favorite dish and that’s a big pot of dhal curry, don’t be surprised if you find it in most of my menus because I probably make dhal, two to three times a week since we all love it so much. To add variation, I do add potatoes, spinach(see recipe lentils with spinach), cucumber, carrots to it. SRI LANKAN DRY BEAN CURRY. Next dish on the menu line is a very simple, cumin-pepper dry bean curry. 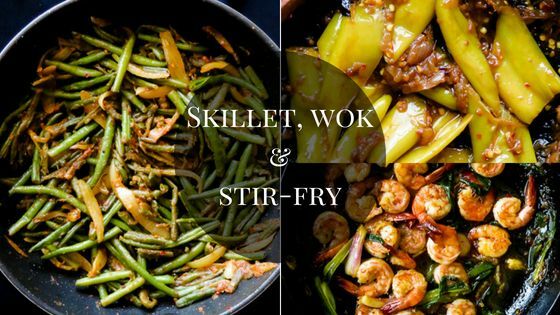 keeping it to just basic ingredients here, you’ll be surprised how good they taste. Finally, if you don’t have enough heat in your menu then I bet this onion-green chilli-tomato sambol is going to give the menu that much-needed kick of heat, you’ve come to expect in most Sri Lankan meals. You can also include some lime pickle, poppadoms to the menu. And that’s my meal plan number 4, hope you enjoyed it and let me know what you think. Thank you for this, it makes all the work that goes into running a blog worthwhile.